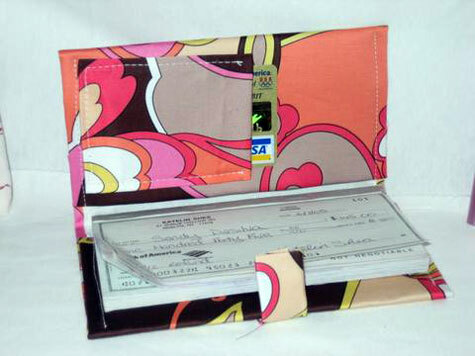 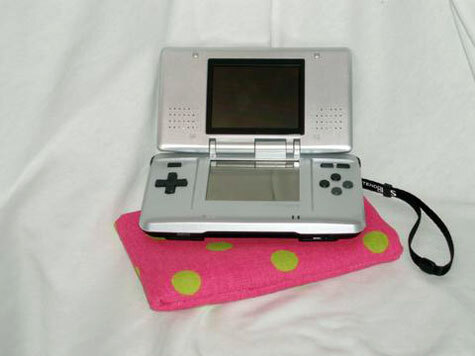 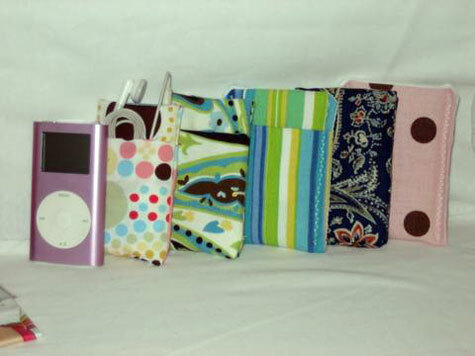 The GadgetSleeves Boutique specializes in custom-made lightweight protective sleeves for digital cameras, laptops, iPods, cell phones, PDA’s and other devices and accessories. 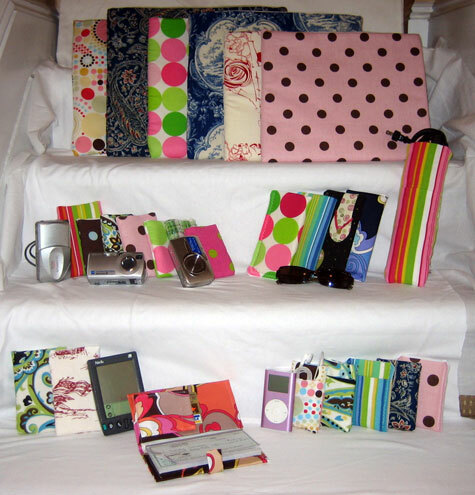 Custom-made means that you can make your GadgetSleeve fun and unique, unlike the typical gadget cases that come in bland colors or designs. 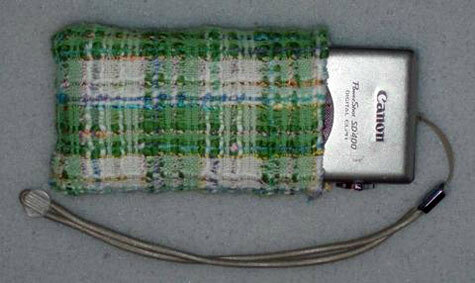 And unlike most cases and sleeves, GadgetSleeves have no handles or zippers unless you specifically request it. 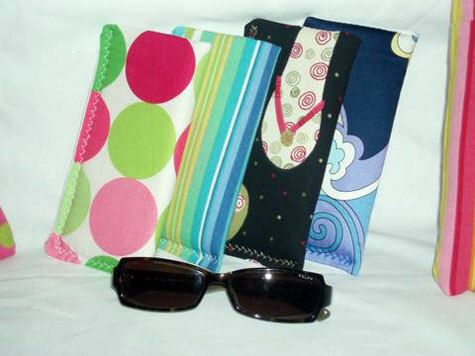 A GadgetSleeve custom laptop cover retails for just $34.99 and are slot loading for easy access to your optical drive.